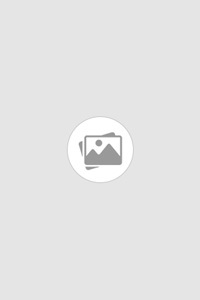 Dr. Massey is a former public school music teacher, elementary school principal, and college professor. She believes all children are SMART in their own, special way and it is up to us to view them through a lens that reflects their strengths. 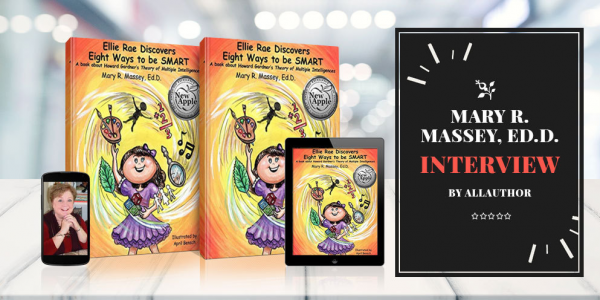 Dr. Massey has been involved in research of Dr. Howard Gardner's Theory of Multiple Intelligences and uses her book series, SMART Parts, to help children understand their strengths, in order to fortify their sense of self and help build a strong foundation for growing and learning. 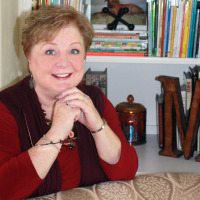 Her passion for teaching and learning fuels her belief that our perception of young children must be dimensional and fluid, as we are all continually experiencing life and, therefore, learning through our experiences. Children come to us eager to love and to learn. Our response to them may very well determine their success at both.